 The TAP-GW service provides a test API for ledger application vendors to test their access into the network. AusDigital TAP-GW specification is under development at GitHub.  This describes how business messages are securely delivered to a participant endpoints in a peer-to-peer way. any ledger have access only to endpoints which were created by himself. Virtual customers will not have access even to endpoints created for them (but they can download documents directly from NRY by DocId, and DocId is known to ledger from messages list). This service requires valid JWT token from idp.testpoint.io, which is trivial to get. curl -H "Accept: application/json; indent=4"
The service is currently in BETA, so some problems are expected. Don’t hesitate to contact us by Slack channel of you have any problems or questions.